Happy Wednesday Pretty little Mocha Latte Frappuccinos! 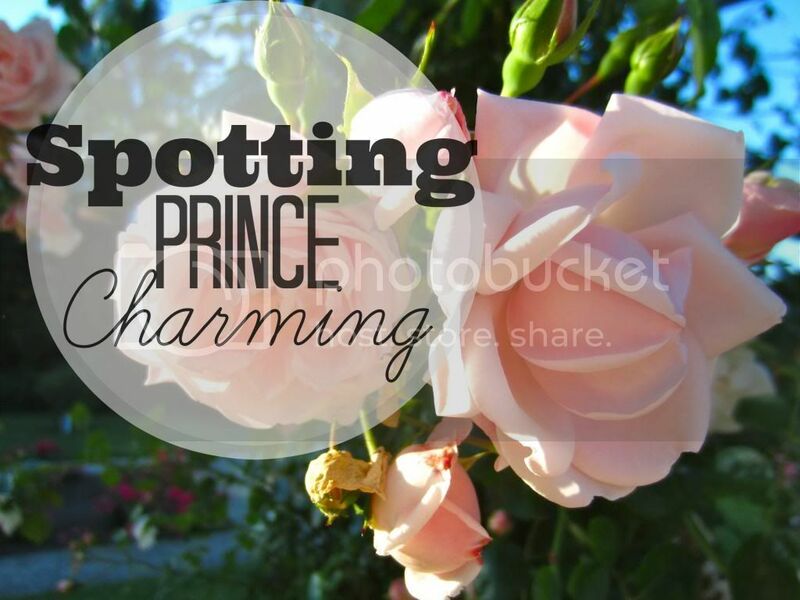 Today, while I’m busy coughing and aching in my little corner cubicle, I’m going to let the lovely Kasi, from Birch Juice Blog talk to you about spotting your own Prince Charming. As clearly demonstrated yesterday (and you know my entire life) I have no idea how to spot Prince Charming and end up kissing a lot of frogs. Eek. Kasi is much smarter than I.
Hello, I’m Kasi, I blog over at Birch Juice. You can catch me posting about my favourite beauty products, cool places that I get to visit, and tasty food that I eat along the way! This is a guide on How to Spot a Prince Charming. It’s not scientific, but I think I’ve got someone very closely resembling a Prince Charming on my hands so hear me out! Sign #1 – He can always make you laugh. No matter what’s happening and the kind of mood you’re in, he knows exactly what to say or do in order to cheer you up. Laughing is important, according to numerous pins from pinterest it makes you younger, prettier, and a better person overall. Sign #2 – A prince must always keep his word, and if he promised you something he always makes sure to follow through with it. Furthermore, a real prince never keeps you guessing! You never have to wonder where you stand with him or how he feels. Seems impossible right? Wrong! It’s just a sign that you haven’t come across a Mr. Right yet. Sign #3 – You are his only princess, aka no self respecting prince ever wishes to have more than one princess on his arm! So if this fella in question only has eyes for you, then he may very well be your Prince Charming. Sign #4 – Last but not least! Your Prince Charming makes you feel like a true Fairy Princess that you are! You never have to doubt your princess status whenever he is around, and he embraces your fabulous, glittery lifestyle. Oh and of course don’t forget to enter the $150 Nordstrom giveaway that she has so kindly donated to! Haha I’m with you on that! I have no idea how football even works, so I never watch it. I must say though, you should check out Tim Hortons while in Canada :) My fiancé first had it when we started dating and now he’s addicted and whenever he comes to visit he demands that we go there for some caffeinated drinks.